A biophoton (from the Greek Bio meaning “life“ and Photon meaning “light“) is a photon of light emitted in some fashion from a biological system. Leading the way in advanced natural treatments, therapies and modalities from around the world. RF Tech now brings you the amazing BioPhoton 4.0. An advanced lymphatic stimulation and lymphatic drainage plasma gas-tube technology that is safe, extreemly effective and very easy to use. 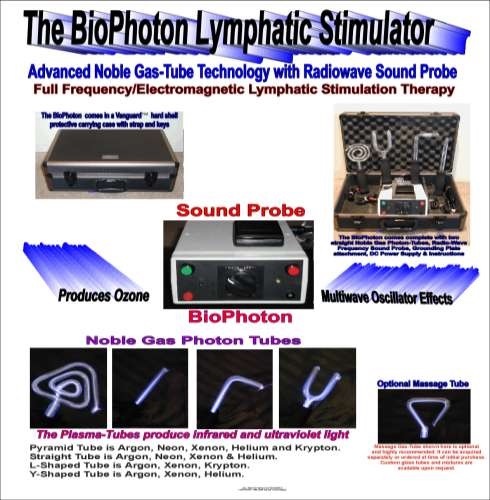 Advanced Noble Gas-Tube Lymphatic Stimulation Technology with Radio Wave Sound Probe. 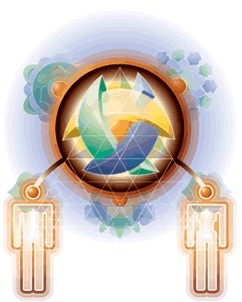 The Ozonic Electro-Magnetic technology (BioPhoton/OEM ver 4.0) uses Natural Universal Frequencies that may help the body to eliminate low frequency hosts such as bacteria, viruses, parasites, molds, yeast, fungi and other harmful invaders that do not belong in a healthy human body while enlivening normal healthy cells through “Re-Polarity“. The BioPhoton/OEM is a very effective aid for opening up and stimulating the lymphatic system (the body’s natural filtering & drainage system). This type of electromagnetic wellness helps the body to eliminate toxins quicker, safer and easier. The BioPhoton/OEM 4.0 with its electromagnetic pulsing frequencies has been reported to dissolve lumps, clots, protein deposits, uric acid crystals etc… It has helped to relieve pressure and swelling from injury or blockage through stimulation of the lymphatic circulatory system. Together with good “Living“ water and a healthy stable eating plan one can achieve greater health and longevity while improving their consciousness and overall well-being. The advanced gas-tube electromagnetic therapy used for the “BioPhoton/OEM” is the next generation to the “LBG” – “Light Beam Generator“ and the “Sound Probe“. The BioPhoton/OEM 4.0 provides energetic balancing through complete photobiotic nutrition using light, sound, frequencies, ozone and electromagnetics. The BioPhoton/OEM & Sound Probe is now combined in one compact unit giving you three technologies in one: light, sound and frequencies. This field of technology has been rediscovered by brilliant men like Royal Raymond Rife, George Lackhovsky, Albert Abrams, Nikoli Tesla and Ed Skilling to name a few. It has been perfected and made available to all health researchers and Professionals. No health claims are made or implied. RF Tech™ has made it possible to bring affordable full-spectrum light, sound and frequency healing technology to the health researcher and professional. This type of technology was proven very effective in the 1930‘s in San Diego California. Today with technological advancements RF Tech™ has improved upon and made this technology more effective, safe, reliable and user friendly. RF Tech™, was established in San Diego, California in 1998. Our founder has been involved in the research of this type of technology since 1996 when a loved one was afflicted with cancer. Surgery was not an option, so a device was needed to breakup tumors, slow or stop the cancer and balance the body so healing could take place. That was when the first device of this type was purchased for research and was used with great success. This device at the time in 1996 was produced by Ed Skilling in Arizona, also a pioneer in this field of technology. Mr. Skilling is no longer building his device and is now retired. Today there is only one other company selling this type of technology. Theirs is not the same as the original units that Ed built, so we have decided to continue where he left off with Ed’s blessings. RF Tech™ is both the manufacture and distributor of the BioPhoton/OEM™ – Ozonic Electro-Magnetic Lymphatic Stimulation Technology©™. The BioPhoton/OEM ver 4.0 is the latest achievement by RF Tech, pioneer in vibrational energy technology. It advances the concepts of brilliant men like Nikoli Tesla, Royal Raymond Rife, Abrams, Lackhovsky and Skilling with full-spectrum frequency technology. Its life nourishing photobiotic energy is delivered by an ionized noble gas energy-field and a deeply penetrating radio wave. The result is an extremely wide range of light and sound harmonic frequencies used by the body to reestablish the ideal frequency and energy state of each individual cell while assisting the body‘s lymphatic and circulatory systems. Physics dictate photons are the driving source of our metabolism, whereas chemicals are only secondary stimulants and patterns of light information in this dimension. Therefore ordinary nutrition through substance falls short in meeting our physical demands for full energy/information directly from the sun. The BioPhoton/OEM 4.0 provides a full-harmonic spectrum of bioavailable photon energy to meet the body‘s essential need for direct holistic photobiotic nutrition. 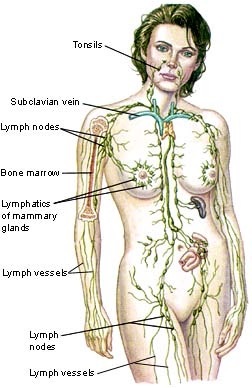 The lymphatic system includes lymph vessels and nodes, thymus gland, tonsils and spleen. It‘s really a network of tubing that drains waste products from tissues, produces disease-fighting white blood cells (lymphocytes) and antibodies, and carries the bulk of the body‘s waste from the cells to the final elimination organs. Special filtering lymph nodes remove infective organisms, so your lymph system is also a key to your body’s immune defenses. Liver health is another key to lymphatic health. The liver produces the majority of lymph, and lymph a major route for nutrients from the liver. The integrity of the lymph system is dependent on immune cells in the liver that filter out harmful bacteria and destructive yeasts. The movement of the lymphatic system is essential in detoxifying the body, supporting the immune system and maintaining homeostasis. Normally the lymph is pumped by the movement of our body’s electromagnetic field through that of the earth‘s electromagnetic field with deep breathing, exercise and activity. 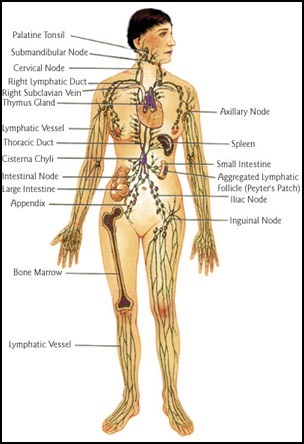 However a clogged or sluggish lymphatic system prevents the body from circulating vital fluids and eliminating toxic waste and dulls the immune system’s response. This makes us vulnerable to swelling, infection, pain and a whole host of diseases. Your drinking water can be detoxified and ozonated by immersing the glass portion of straight electrodes into a container of water for 5 to 30 minutes. BIOPHOTON levels Raised in water. In order to be healthy it is essential to keep the energy and fluids moving so that the body’s own natural intelligence may operate in its full healing capacity. 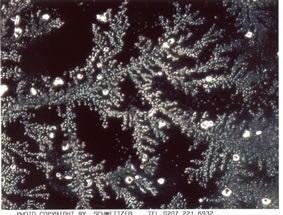 In addition each cell must be enlivened with its own unique frequency and ideal energy-state and be fully connected to the life-force energy throughout the rest of the body. Here‘s an amazing fact : The valves of the lymph system move the waste-filled fluids to be flushed and filtered. But since there is no pump as there is with the heart, lymph circulation depends solely upon your breathing and muscle movement. Physical exercise and diaphragmatic deep breathing are critical to lymph cleansing and to healthy immune response. Stimulating the lymphatic system by the use of electrical fields is a well established and recognized therapy in Canada, Mexico, Europe and Asia as an effective aid in detoxifying the body while opening and cleansing the lymphatic and circulatory systems. 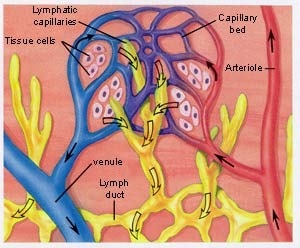 Lymphatic capillaries converge to form lymph vessels that ultimately return lymph fluid back to the circulatory system via the subclavian vein. The presence of one-way valves in the lymph vessels ensures unidirectional flow of lymph fluid toward the subclavian vein. If excess fluid cannot be returned to the blood stream then interstitial fluid builds up, leading to swelling of the tissues with fluid, this is called edema. Now with the BioPhoton/OEM 4.0 one can provide a safe and user-friendly technology that effectively delivers a full-spectrum of bioavailable frequencies from sound to light, as well as providing (03) to oxygenate at the cellular level. The BioPhoton is the result of years of research and development. The BioPhoton is advanced in its comprehensive full-sensory and effective delivery of energy and information. The BioPhoton is emerging as the leader in vibrational energy technology of today! The BioPhoton is not just another frequency device; it is full-spectrum photobiotic-frequency nutrition utilizing light, sound, frequency, radionics and ozone. 1. Oxygenating the entire body at the cellular level. 2. Helps to alkalinize the body fluids. 4. Neutralizing negative “thought-forms“ and old stagnant energy patterns. 5. Increase energy levels and provide a sense of well-being, relaxation and clarity. 6. For body workers and health practitioners who wish to enhance their existing therapy sessions. 7. Full veterinary application: dramatic, rapid, reliable and life saving results with animals. Electromagnetic Therapy has been successfully utilized for over 50 plus years to treat a wide variety of the major “Dis-Eases“ that plague the world today. Electromagnetic therapy has been reported to reduce swelling, increase circulation and improve overall health. Gas-tube electromagnetic therapy has been used widely in Canada, Mexico, Europe and Asia. The benefits that were received were substantial and well documented. Electromagnetic therapy is a safe, effective and easy to use treatment employing bio-electric frequencies known to devitalize and destroy the structural integrity of pathogenic micro-organisms (i.e. bacteria, fungi, viruses, parasites, worms, sarcoma, etc.) while revitalizing normal healthy cells and stimulating the entire immune system. 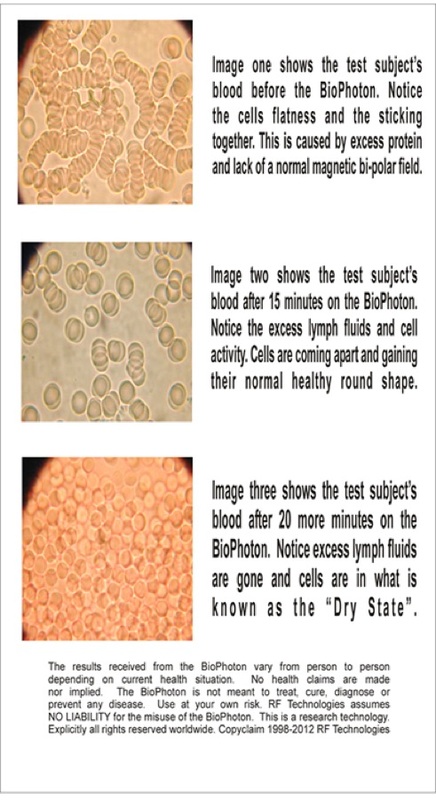 Through the use of Dark field microscopy the BioPhoton/OEM has shown increased white blood cell size and activity. Opening up and moving energetic fluids through all the channels for the transport of nutrition, energy and intelligence. Stimulating and strengthening the immune system. Reducing and eliminating pain from severe to chronic degeneration. 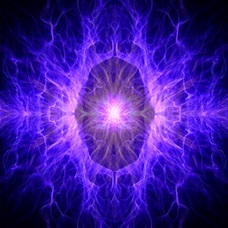 Re-establishing the cells to normal frequency and energy-state. Neutralize negative “thought forms“ and old stagnant energy patterns. Increasing energy levels and providing a sense of well being, relaxation and clarity. Recharging life-force energy and facilitating higher states of consciousness. Great for Athletes who want to maintain consistent peak performance, professional or amateur. Body workers and health practitioners who wish to complement their current therapy sessions. Cosmetic uses for facial toning, accelerating removal of cellulite with the body wrap. Overcoming imbalances at any level of wellness for creative health. Full veterinary holistic application. A must for animal lovers. As a universal tool for complete photobiotic nutrition, ideally used in conjunction with a full-spectrum natural health program. User friendly, easy to use with simple controls. Always begin each session with a minimum of 5 minutes of output (red jack) electrode (pyramid/spiral is best) on the thymus area below the collarbones mid-sternum. This will open up the primary lymphatic thoracic duct into the main aorta so all the toxins can be quickly and easily flushed from the system. The Pyramid, Y and Massage tubes are purchased separately. For now you can use the two straight plasma tubes that come with the unit. (Red jack is (+) positive & Black jack is (-) negative) both on the left side below green push button switch. Always drink plenty of good living/structured water. Your drinking water can be detoxified and ozonated by immersing the glass portion of straight electrodes into a container of water for 5 to 30 minutes. You can also remove magnetic imprinting on your water within 80-120 seconds, giving you what is known as “Blank Water” that is ready for reprogramming and information. These are general schedules, which can be varied with specific needs and tailored to your own regime. If desired, increase or maintain as above. Best to do short exposures initially with periods of rest in between. If time is of the essence, consider 10-15 minutes every 1-2 hours (with plenty of good water) Try to give your body a day or two to flush out in between treatments. Diet Notes : Poor nutrition profoundly impairs the immune system. Excessive dietary sugars and alcohol over consumption especially inhibit white blood cell activity. Be sure to eliminate or limit their use. Adequate protein intake is critical to immune health and the ability to heal. The best sources for immune response are those with plenty of EFAs: salmon and fresh tuna, sea vegetables, green superfoods like spirulina and barley grass and sprouts. Additional plasma tube-kit with variable shapes and gas mixtures available. 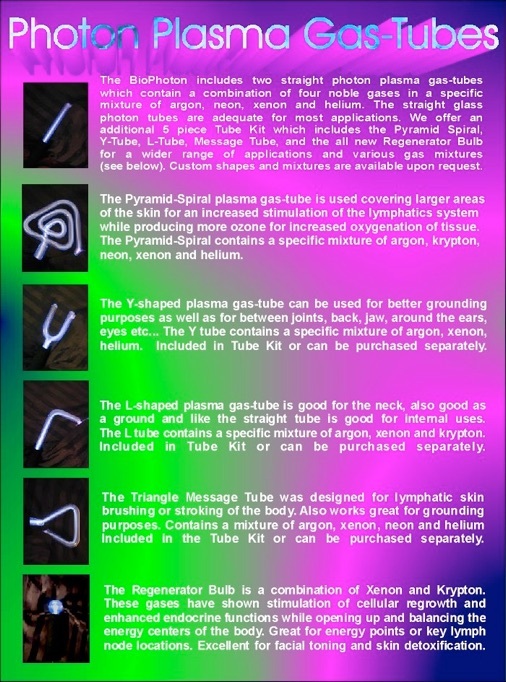 The Tube-Kit comes with a Spiral Pyramid, Y-Shaped, L-Shaped, Triangle Massage and the all new Regenerator Bulb with a Xenon and Krypton mixture. If taken care of properly the plasma gas-tubes will last lifetimes. 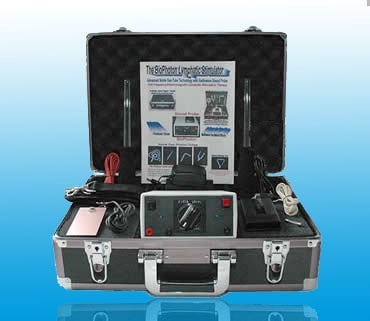 The BioPhoton 4.0 comes with a one year manufactures workmanship warranty with the option to purchase an additional one year parts and labor warranty for $US99.00. warranty does not include breakages of the glass photon gas-tubes by users.